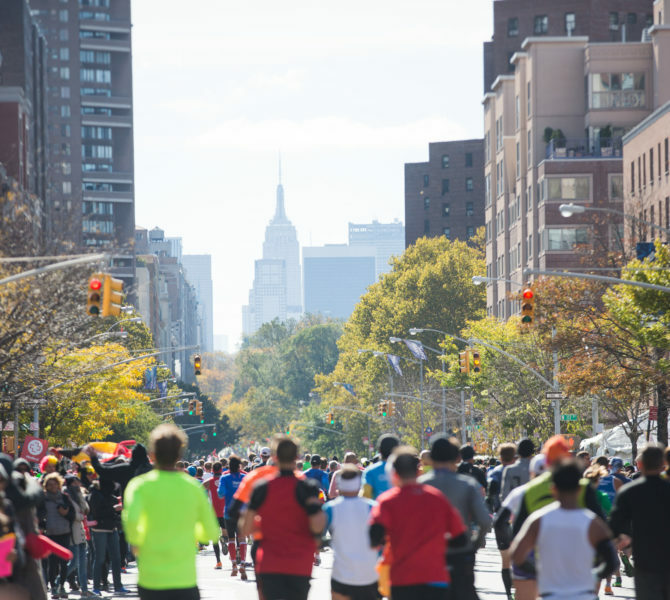 The Garden of Dreams Foundation is proud to have been selected as one of the 2019 TCS New York City Marathon charity partners. 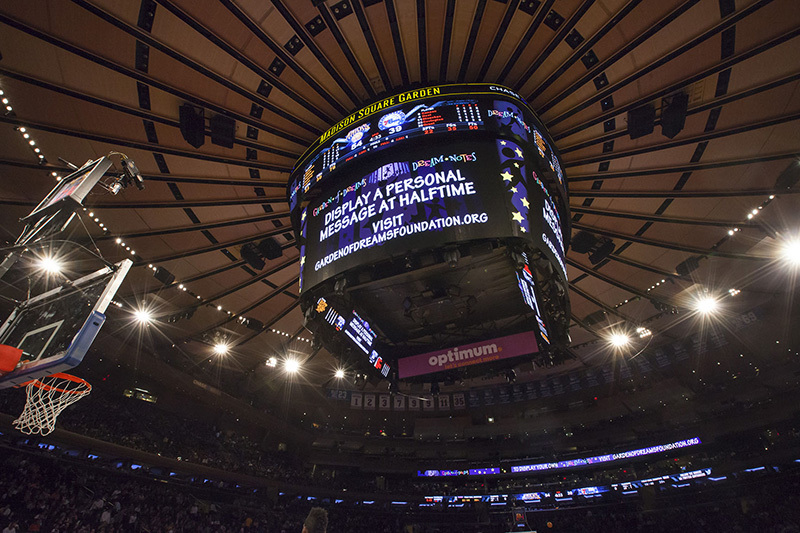 Through this partnership, Garden of Dreams joins an elite group of charities that are associated with the greatest marathon in the world and embraces the opportunity to raise funds to continue to positively impact the lives of children facing obstacles. This opportunity provides each runner with guaranteed entry into the race, while allowing Garden of Dreams to generate funds and create awareness. As a member of the Dream Team, you will be required to meet a $3,000 minimum fundraising commitment and create a personalized fundraising page through the Garden of Dreams TCS New York City Marathon page on Crowdrise. In addition, you will receive a Garden of Dreams ‘Dream Team’ running shirt and have the opportunity interact with team members for additional support throughout your marathon journey. Please note, all runners must cover their own race fees. For more information and to become a part of the Garden of Dreams charity team, please contact us via email (gardenofdreams@msg.com) or phone (212-465-4442). There are a limited number of spots available which will be filled on a first come, first serve basis upon return of the completed commitment and release forms.